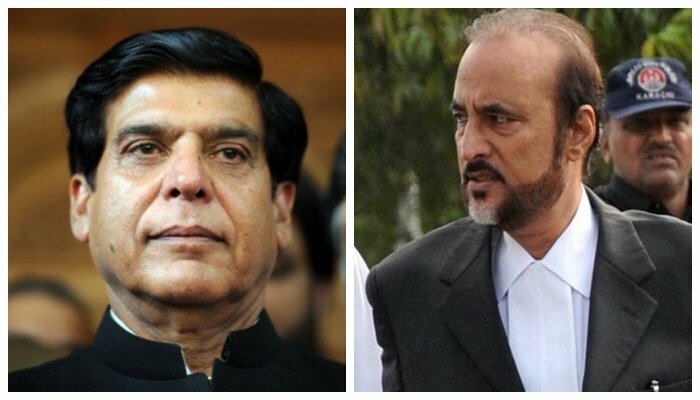 ISLAMABAD: An accountability court on Friday decided to indict seven accused, including former prime minister Pervaiz Ashraf and ex-law minister Dr Baber Awan on March 11, in Nandipur Power Project case. The court served summon notices to the accused to frame charges against them and also permitted Awan to withdraw his acquittal plea in above reference. AC-II Judge Arshad Malik heard the case filed by National Accountability Bureau (NAB) against seven persons for delaying execution of project which caused loss of Rs 27 billion to the national kitty. Previously, the court had reserved its judgement on acquittal plea of Baber Awan. However, the judge summoned the accused persons on next hearing for indictment after Awan withdrew the petition. It may be mentioned here that seven persons including Pervaiz Ashraf, Baber Awan, former federal secretaries Masood Chishti, Riaz Kiani, Shahid Rafi, former consultant Shameela Mehmood and joint secretary Riaz Mehmood had been nominated in the case.